Foo Fighters and other music. If you haven’t seen this amazing show on HBO your missing a piece of music history. The show brings the influences of what make our music today to the for front and each week they also create a song around the interviews and influences discussed that week. It represents where our musical roots have come and how over time they have connected together. 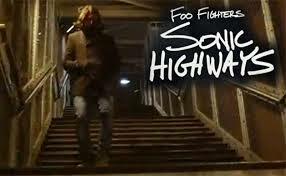 Check the website, Foo Fighters Sonic Highways. Also I listened to the new album with Tony Bennett and Lady Gaga. It’s amazing. But here is a little taste of what the album is like. 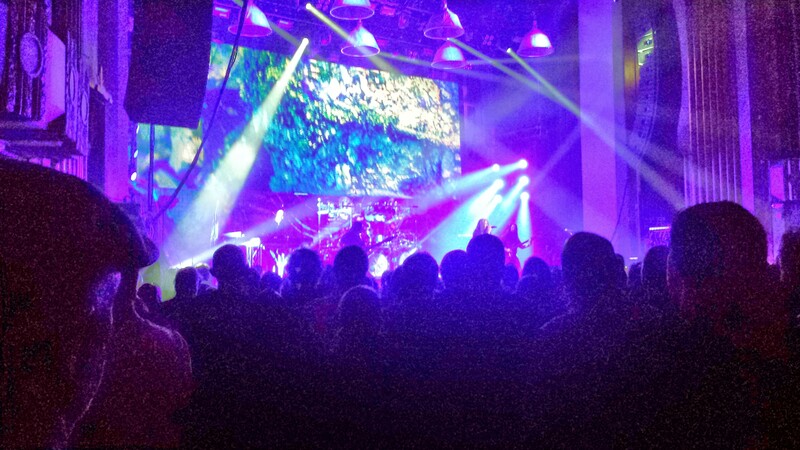 Thank you Dream Theater and …. Well I was very impressed with the latest album but I must say last night’s performance in Denver was great. Thank you for the half hour encore as well. It was spectacular. 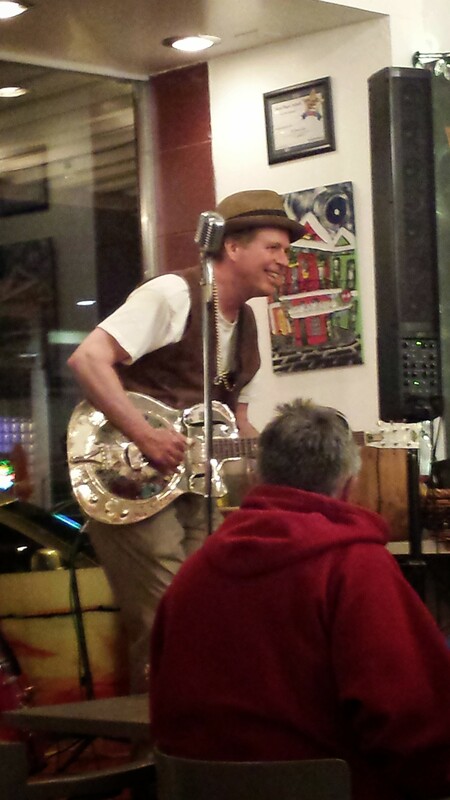 Also I’d like to say that the other night at Mo’ Betta Gumbo in Loveland had a very talented blues singer Johnny Johnston. He will be at Mo’ Betta Again on the 18th of April and at the Cactus Grill in Loveland on the 19th.